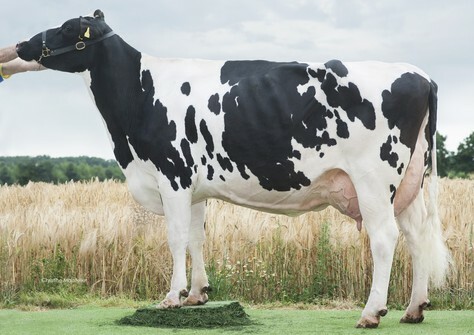 Wilder Kanu 111 RDC VG-88 is one of the best European broodcows. The influence of this awesome Snowman daughter is only increasing, generation after generation, due to the great breeding power of this family. 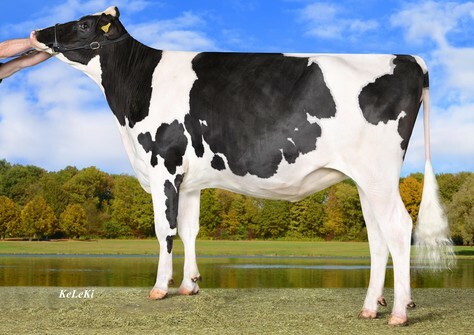 One of the most popular daughters of Kanu 111 is Brekem daughter Wilder K25 Red VG-86. She is the dam to bull such as Baymax Red (s. Bagno) @ Masterrind and Matt RF (s. Battlecry) @ Genes Diffusion and she also has several interesting daughters. The next “top-transmitter” from this family is Wilder Konzert RDC, a full sister to Matt RF. She already has 5 sons in AI and has several high testing daughters. Some of these daughters sell at the German Selection Sale. +152 GRZG & +139 RZE plus +370 GNVI!